Are you thinking about shipping freight to Mexico? Is it going to be your first time shipping freight to Mexico from the US or Canada? Do you have experience shipping freight to Mexico but you want to understand better the process? Do you want to know how the process of shipping freight to Mexico works and what is the paperwork required to ship freight to Mexico from the US and Canada? You are the right place. 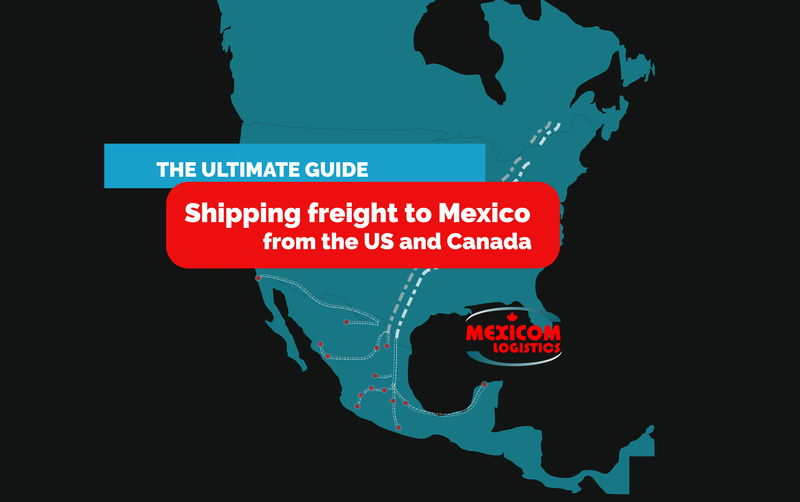 Mexicom logistics presents you the ultimate guide shipping freight to Mexico from the US and Canada, with information and infographics about the times, procedures, paperwork, transportation options, costs and more. Freight transport from the origin to the US-Mexico border. Freight transport from the US-Mexico border to the final destination. In general, what do you need to ship freight to Mexico from the US and Canada? 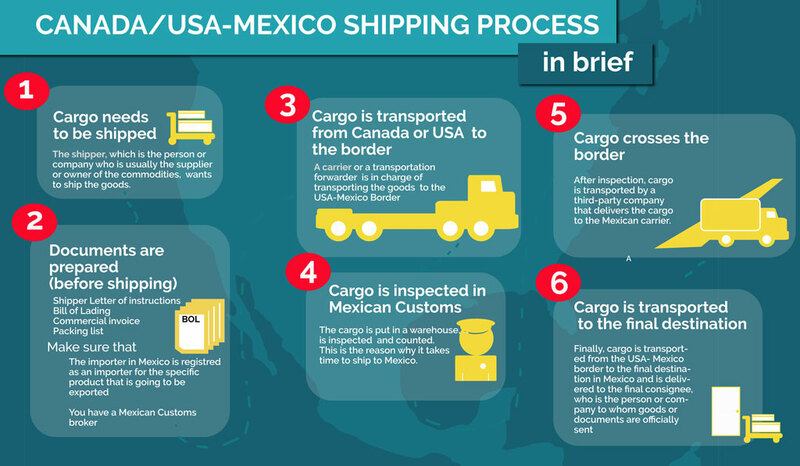 Shipping freight to Mexico is a complex process. 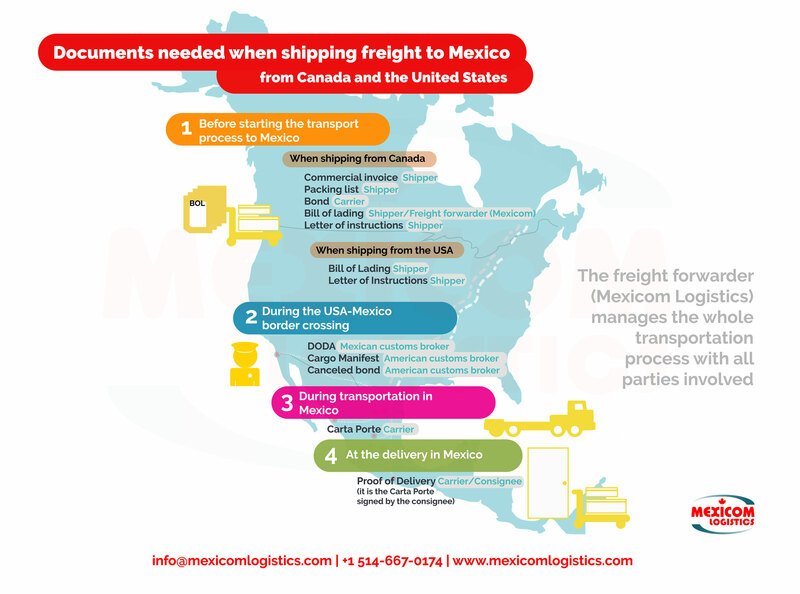 It is important to count on a transportation company that has experience shipping freight to Mexico, such as Mexicom Logistics, and that can manage and guide you through the process. There are two options when choosing the transportation company that will help you with your freight shipments to Mexico: you can hire either a Carrier or a Freight Forwarder. A freight forwarder is a company in charge of organizing and managing the storage and transport of the cargo of a third party (shipper), through the selection and contracting of the services of the carrier that will offer the real transport service of the load. When choosing an importer in Mexico, it is important to make sure that it is registered as an importer for the specific product that is going to be exported. Also, the importer must be registered in the Official Register of Importers, known as the ‘Padron de Importadores’ in Mexico. This registration will ensure that the importer is part of the Mexican Tax Authority (SAT). The use of a customs broker is compulsory when shipping freight to Mexico. A Mexican customs broker facilitates the paperwork, inspection, cross-docking and follows through until your merchandise is fully cleared through customs. The Mexican Customs Broker has to have a comprehensive understanding of the Mexican importation process. Mexicom Logistics has partnered with Mexican Customs brokers that provide world-class personal customer service and will make the border-crossing smooth. The following lists include the document that the shipper and the carrier have to prepare in order to start the transportation process of the cargo from Canada. The listed documents need to be prepared before the freight transportation process starts. Marks and numbers (if any) on the package and other information. 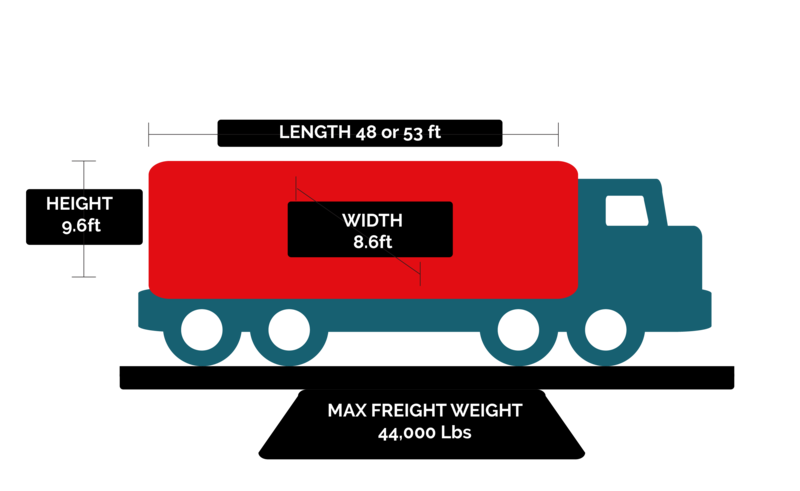 Freight charge terms, among other information. Billing information, among other information. The border between the United States and Mexico is one of the busiest in the world. Its geopolitical position, the type of goods transported and the high cross-border control, make the transportation of merchandise a complex process. Shippers prefer to hire a freight forwarder expert in the border crossing to make sure their cargo will cross the border hassle free. The following is the list of documents that are required to transport freight across the US-Mexico border. NEW DODA. 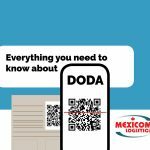 The DODA is an acronym for Documento de Operación para el Despacho Aduanero, in Spanish, and is the new document for customs clearance, effective since April 2018. It replaces the need for other customs documents, such as the Pedimento and is generated through the MX Customs portal or through the designated Customs broker web service. It is generated based on the information of the pedimentos that are validated and paid and it contains a two-dimensional code QR (Quick Response Code), an electronic signature of the Customs Agent and the digital seal of the Tax Administration Service (SAT). Companies will have the customs broker/legal representative prepare a DODA, which will be printed and handed to the freight forwarder who will then present it along with the merchandise, before the Mexican customs for inspection. Customs and section (Customs office). CAAT number (carrier alphanumeric code). The information of the pedimentos that are validated and paid among other information. 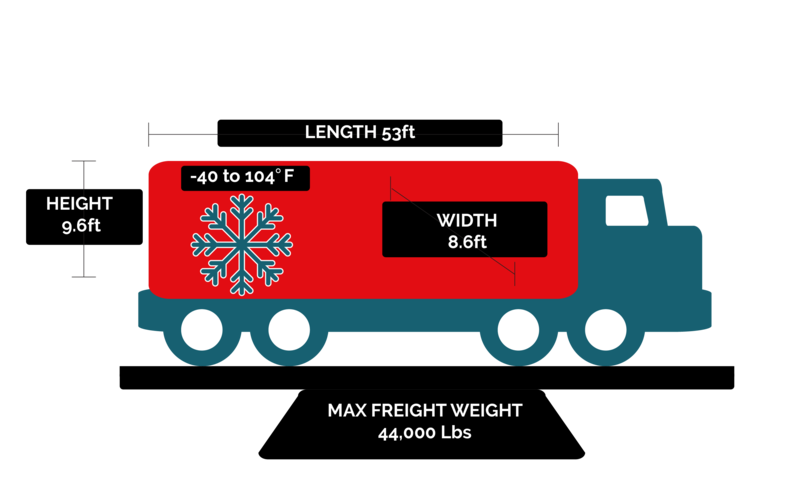 Freight details, charges, among other information. Canceled bond. The bond is sent to the customs broker to be canceled. Once the bond has been canceled, the trailer is then transported to cross the US-Mexico border. Proof of delivery. The Carta Porte becomes the Proof of Delivery when it is signed by the consignee at the reception of the load. The proof of delivery proves that the cargo was shipped. If the freight is damaged or there are missing pieces at the moment of the delivery, the Consignee has to mention it in the Proof of delivery. The transit times of a load depend on different factors: the route, the driver’s resting times, the holidays, the weather, among others. The first step to calculate the transit times shipping to Mexico is to choose the route between the origin and the destination point, obtain the distance in miles or KM and calculate the time. Regularly, we calculate 550 miles per day. Second, you have to calculate the driver’s resting times, which vary from one country to another. For example, in the United States, a driver can drive for a maximum of 11 hours after 10 consecutive hours out of service. In addition, a 30-minute break should be taken within each 8-hour driving period. Also, you need to add the time required to inspect cargo at the US-Mexico border and as well as the transfer time. Generally, 2 days are considered for the border crossing. 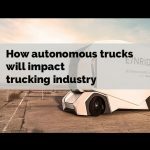 Finally, when calculating the transit times it is important to take into consideration the factors that can delay your freight shipments, such as trucks inability, weather conditions, weekends and holidays. Thanks to its large network of carriers, Mexicom Logistics will always have a truck available for you. Freight transport in double-drop from Montreal, QC, Canada to Monterrey, NL, Mexico: 4 days in the United States section + 1 day in the Mexican section + time at the border and delays due to weather conditions. 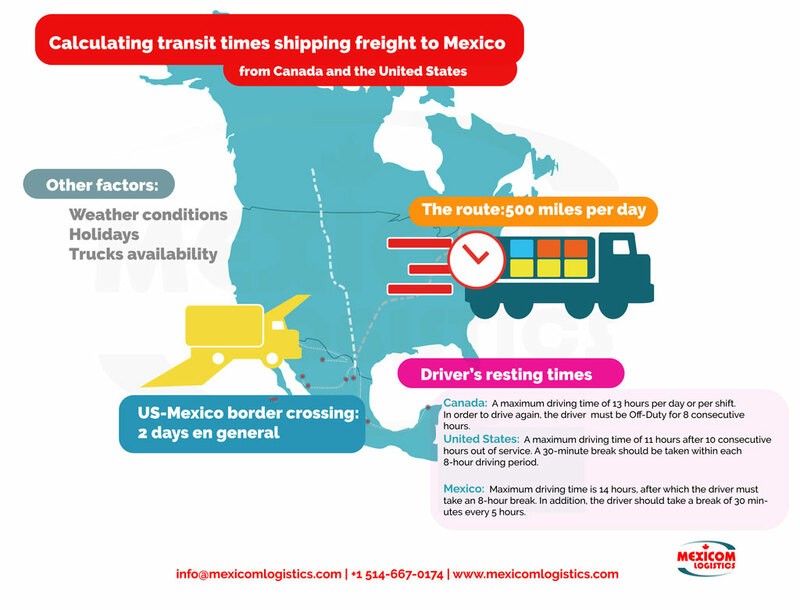 For more detailed information about the transit times and more examples, please take a look at our post on this topic: Calculating transit times for freight shipments to Mexico. 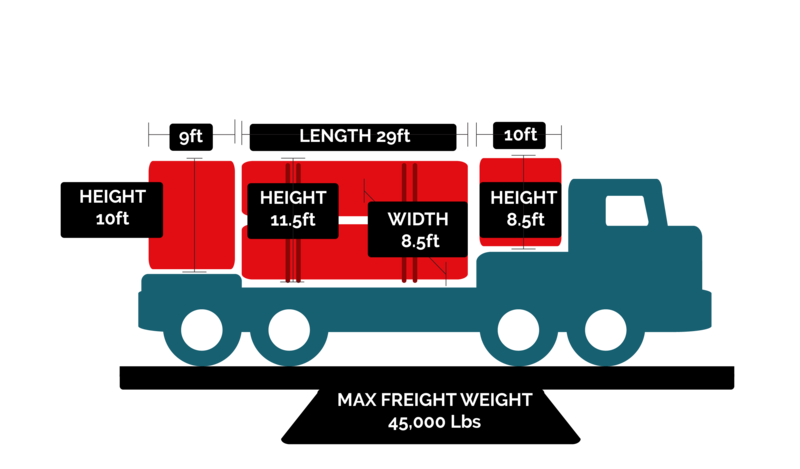 What are the transportation options to ship freight to Mexico? You can choose among a wide variety of trucks and transportation modes to transport your goods to Mexico. You can transport your freight in a 48′ or 53′ Dry Van trailer in a Full Truck Load (FTL) Service, in a Less Than Truckload (LTL) or in Partial freight transportation. Another option is to ship freight to Mexico in a reefer, which is a refrigerated trailer where you can transport perishables and other temperature-sensitive goods, such as such as fruits, meat, fish, seafood, vegetables, dairy, flowers, pharmaceuticals, among others. Flatbeds are trucks without a roof and without sides. They are used to transport loads that do not need to be transported in a closed truck and do not need to be kept at a specific temperature. Construction materials, pipes, wood, molds, tanks, steel tanks, rods, aeroparts, machinery, bricks and are some examples of the type of goods that are usually transported in flatbeds. Several types of equipment such as Flatbeds, double drops, and step-decks, with different dimensions. How much does it cost to ship freight to Mexico from Canada and the United States? The freight shipping cost will depend on the origin, the destination, the type of truck needed, the type of transportation service, either FTL or LTL, weight, number of pieces, dimensions, and type of product. One of the ways to save money while shipping freight to Mexico is to hire a freight forwarder. The tendency of companies to hire freight forwarders to take charge of their freight transport needs is growing. In North America alone, the segment receives annual revenues of more than 40 billion and expects 10% growth in the next year. Preferential rates by volume. The freight forwarders have preferential rates because they transport large volumes of goods and make a large number of loads. Cargo consolidation. Brokers or freight forwarders specializing in a specific region have frequent requests for transport for the same route, so it is possible to consolidate merchandise of two or more customers in a single truck to reduce costs. Price comparison based on expertise. The freight forwarder has a large network of suppliers and transports goods all the time throughout the year on frequent routes. Its expertise allows the freight forwarder to have a point of reference when determining if a cost is high or low and to identify the most competitive rates for its client.